It's almost Valentine's Day. This is a great day set aside to show your loved ones that they are loved. How do you show someone you love them? I'm not a talented artist or musician. I can't paint a picture or create a love song. But, I can cook. 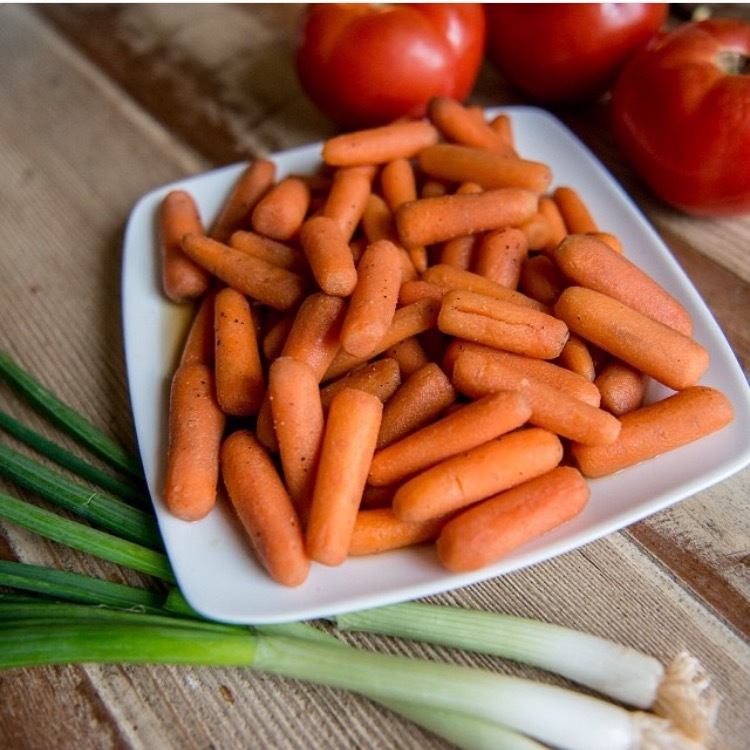 As a registered dietitian (RD), I have the opportunity to develop and analyze recipes for the National Kidney Foundation (NKF) for more than 4 years. I'm sharing one of the recipes that I created for the NKF today. This is my Chicken Marsala recipe. 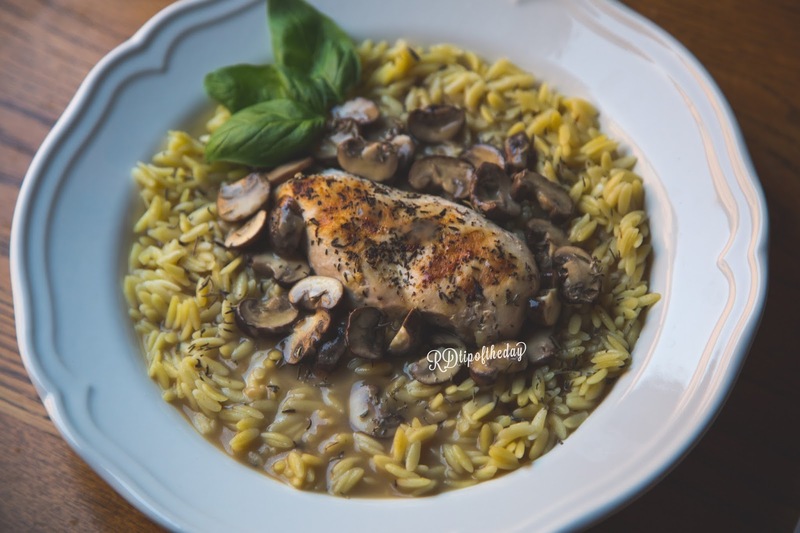 This recipe is a perfect combination of al dente orzo, juicy chicken with thyme, and mushrooms that soak up a velvety, Marsala wine sauce. It is a perfectly romantic meal for you and your loved one on Valentine's Day. It is so good; it's worth making for your special someone to show them how special they are to you. Click the link to get the full recipe for Chicken Marsala.